Welcome to Mr. Dicker’s 2B Class Page! Alleluia, Christ is risen! Easter blessings to you and your families! May the risen Christ fill your hearts with joy! 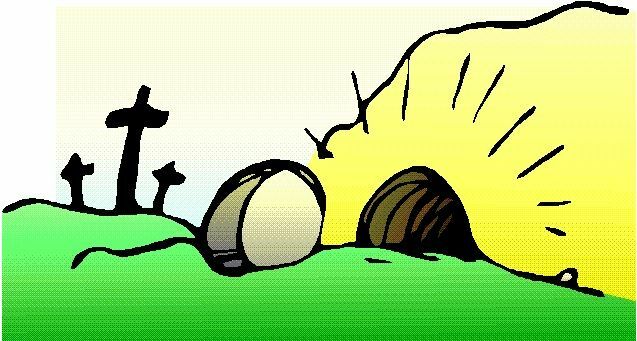 Friday 4/19 – Monday 4/22 – School Closed. Happy Easter! Tuesday 4/23 – First Communion Practice 6:00-7:30 PM at St. Jane Church (Hartley Ave). All students receiving their First Communion must attend. Girls should wear their dress shoes for practice. Wednesday 4/24 – Environment Day Field Trip. Students should wear their gym uniform and bring a bag lunch. Friday 4/26 – HAWK WALK 2019!! This is a full day of school. No Hot Lunch today. Saturday 4/27 – First Holy Communion. Students should meet in the Chapel at St. Jane Church (Hartley Ave) by 9:30 AM. Thursday 5/2 – May Procession. Mass begins at 8:15 AM in the IHM Chapel followed by an outdoor procession. Second graders should wear their First Communion outfits to school and bring their gym uniform to change into. SJF Communication Folder: Please refer to the Weekly Communication Folder for additional school information. Scholastic Book Club: Class Code PHZBX. Order online or send in check (payable to Scholastic Books) with order form. The May Book Order will be due on Friday 5/17. – to estimate and measure length and height in inches, feet, and yards. – to measure lengths to the nearest half inch. – to choose inches, feet, or yards as the most appropriate unit of measure. – to find differences in length. – to solve word problems about length using drawings and writing number sentences. – to estimate and measure length and height in centimeters and meters. – to estimate and find the area of a figure in square units. – to divide a rectangle into square units and count the total units to find the area. -to use a map and drawings to solve two-step problems. First in Math: Log in to practice your math facts and earn stickers! Who will be our next player of the day??? Essential Question: Why are rules important? ConnectEd: Log in to read the weekly stories, play fun games, and practice reading skills. A present-tense action verb must agree with the subject pronoun of the sentence. Field Trip Tomorrow. Wear gym uniform. Pack a bag lunch. Have a great week! God bless!